Help us to change our society! 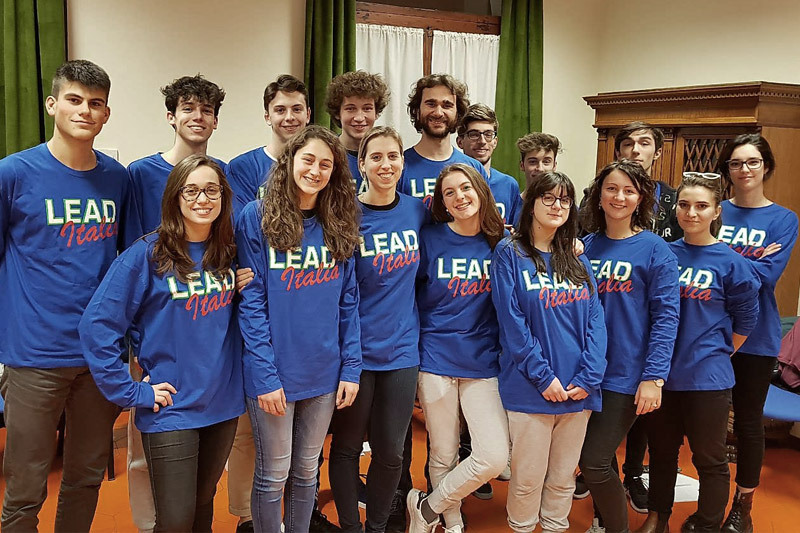 Support LEAD Italia and be the difference for your community! 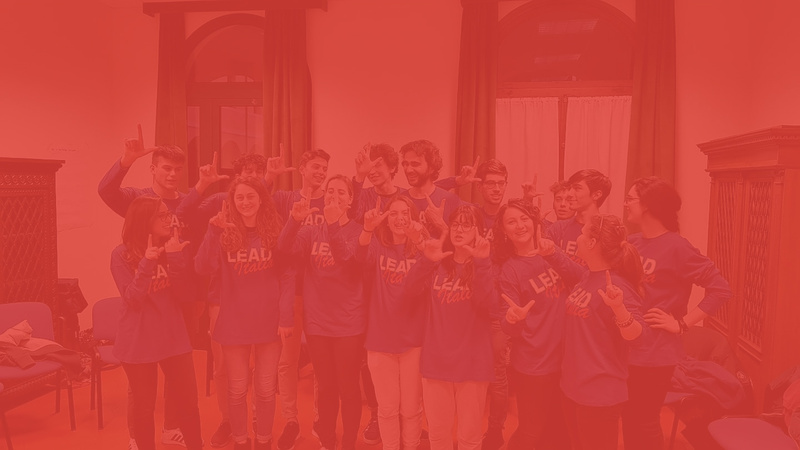 In LEAD Italia, we dream of a society where young adults drive change through creativity, entrepreneurship and community service, knowing their role of leaders. We work with young adults aged 17 to 19 with leadership potential, high ethical and moral standards and strong motivation to take the opportunity to develop their identity as leaders and to share their potential with the community. 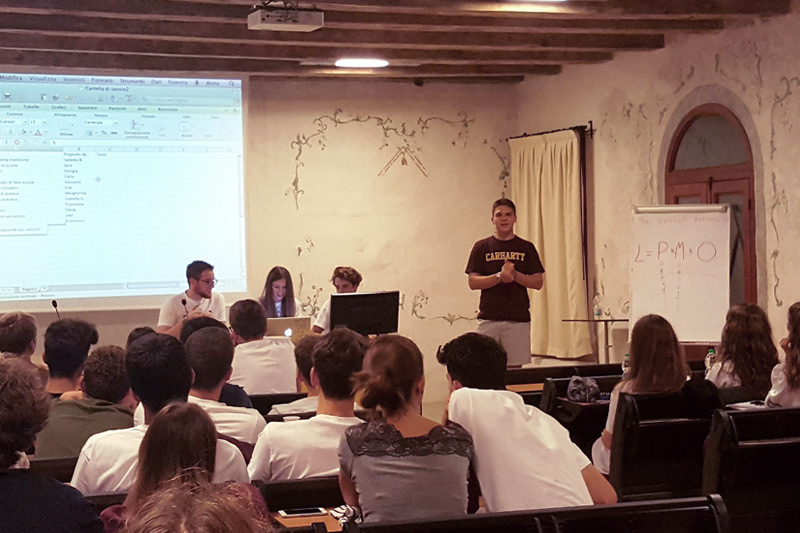 Every year we offer 200 hours of training and team meetings and we encourage each participant to develop social change projects. And we can show you our first results! Dive into our youths projects'! Thanks to your help we can increase the impact of our youths in the community! 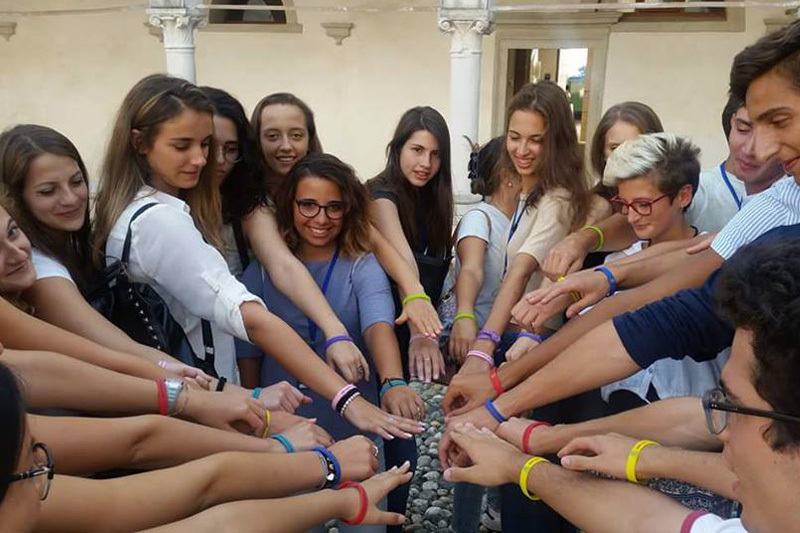 We dream to bring our leadership development model to other Italian cities and to create a global network of young leaders who work together for the greater good. Support LEAD Italia crowdfunding campain and join us to change the future of society.